Company founder Bill Heilman began manufacturing and paving with cold asphalt mixes back in 1956. Since that time, Heilman Pavement Specialties has established a reputation in the industry as an innovative leader in cold mix asphalt technology. 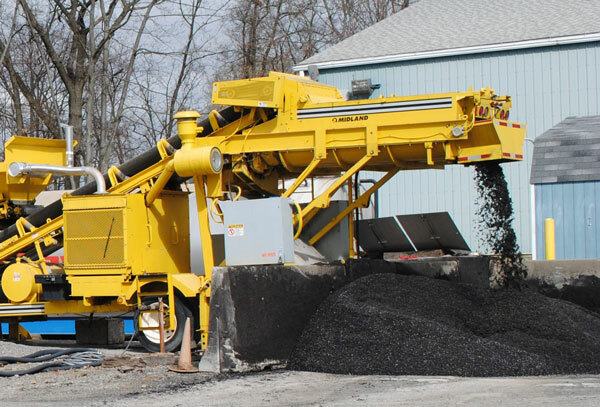 In 1980, Heilman pioneered the HEI-WAY® manufacturing process, an improved asphalt technology that yields predictable results in cold asphalt mixtures. To better focus on the production process and delivery of first-class service to our customers, HEI-WAY, LLC was formed as a wholly owned subsidiary of Heilman Specialty Pavements. 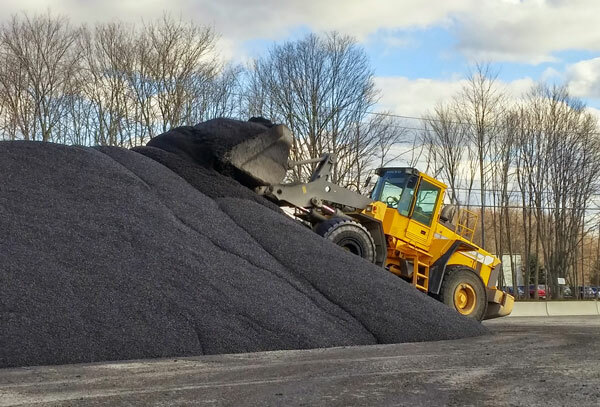 HEI-WAY® specializes in the manufacturing of environmentally friendly cold mix materials that offer longer-lasting solutions for asphalt patching, paving and recycled pavements. At HEI-WAY™ we take pride in our entire business process. Since 1956 product innovation, consistency and quality have been at the forefront of our commitment to excellence. This long term commitment to our customers shows in our entire manufacturing process, personalized service and reliable logistics. In a business that can be strongly regional, or where some consider whatever is closest or cheapest to be “good enough, HEI-WAY, LLC has scores of customers that travel more than two hours (one way) just to obtain our products. Please see the Testimonials page to hear from them. 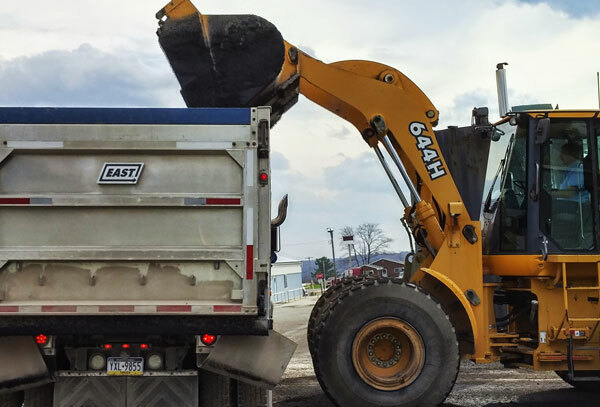 Among our best customers, the Pennsylvania Department of Transportation first approved HEI-WAY® products in 1982 and we have been proud to supply them ever since. We have shipped our material to PennDOT locations around the entire state, and as far away as District 4, Scranton; District 5, Allentown; and District 6, Philadelphia. See our current PennDOT contract here. HEI-WAY, LLC is proud to be the preferred supplier to the hundreds of townships, boroughs, municipalities, utilities, and building supply centers all over western Pennsylvania, as well as locations as far away as Mississippi.